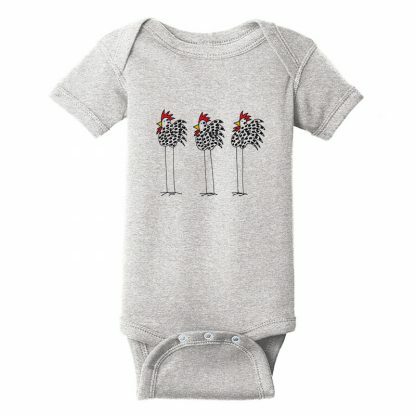 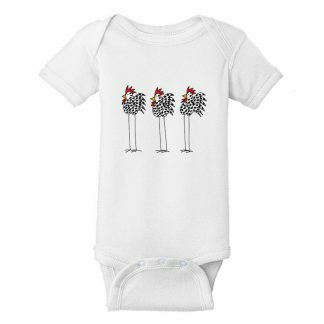 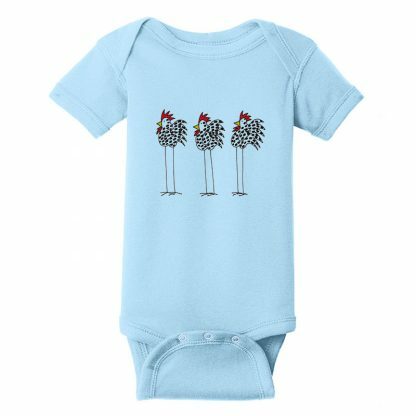 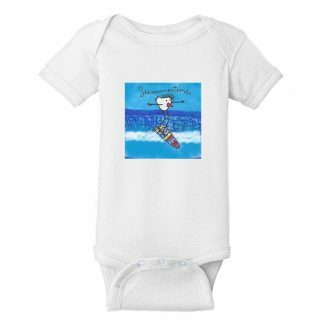 Babies Short Sleeve Romper with printed 3 Chicken Amigos design. 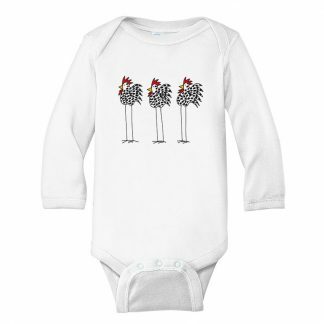 Features lap shoulders to make it easier for the many times a day that parents have to change baby’s outfit. 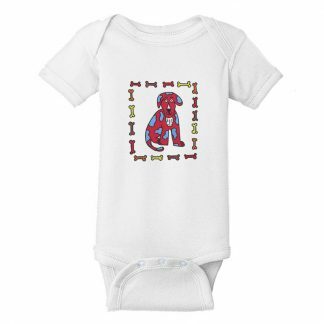 Reinforced three-snap closure. Printed Laurie Jo designs. 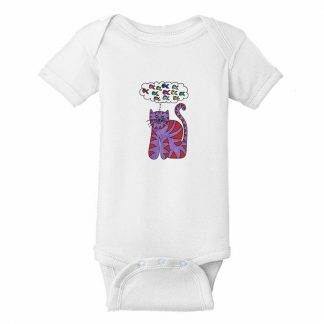 Colors vary between designs.